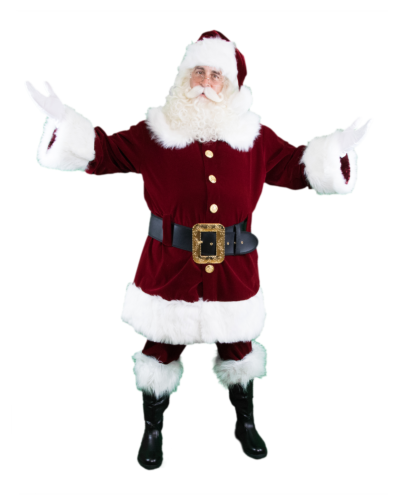 Santa Claus for hire in Central Florida and Space Coast. 2019 is sure to book quickly. 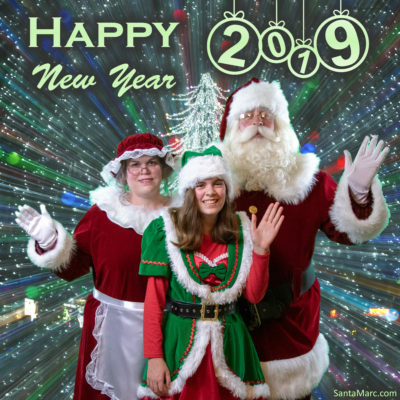 Copyright 2012 - 2019 Marc Dobson | All Rights Reserved | Merry Christmas to all and to all a goodnight!